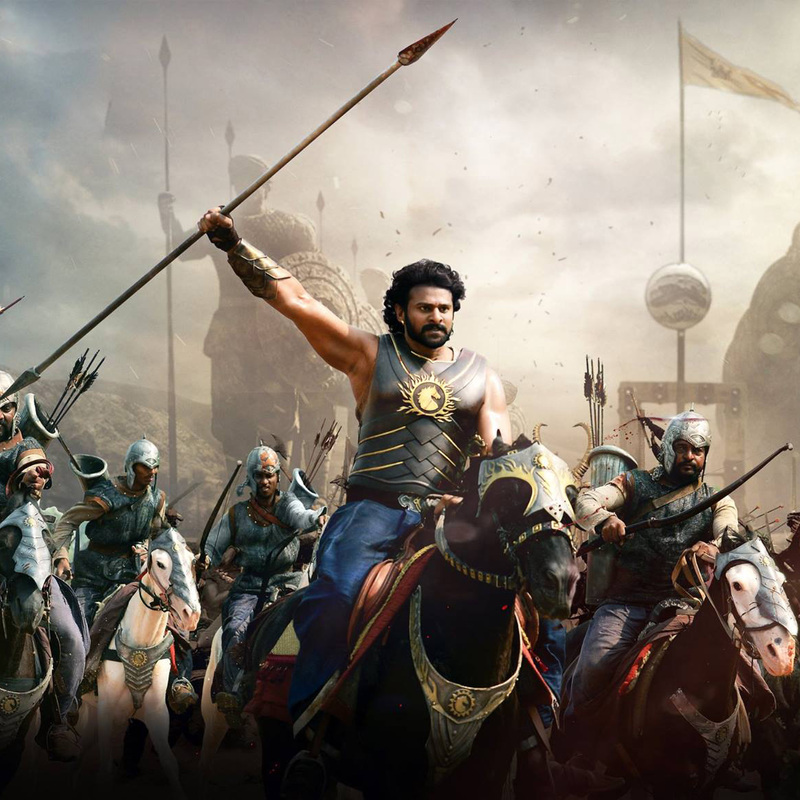 The big budget period extravaganza “Baahubali – The Conclusion” is currently being shot in Ramoji Film City. The biggest attraction for this second part is a massive war sequence between Young Rebel Star Prabhas and Macho Star Rana Daggubati. This sequence is being shot under the supervision of international technicians like Lee Whittaker. A few rumours have started surfacing about the film’s shoot getting delayed etc. The long schedule allocated for this war sequence has sparked off the rumours. But the team says that there is no delay and that shooting is going on as per schedule. “The complexity and grandness of this sequence demands certain time and we are going according to schedule”, said a source close to the team. The epic period drama is being produced by Arka Mediaworks. Keeravani is the music director for the film which is expected to hit the screens in April 2017.